GammaGamma In love with both this and the original. what intensity! Favorite track: From Above (Phuture-T Remix). 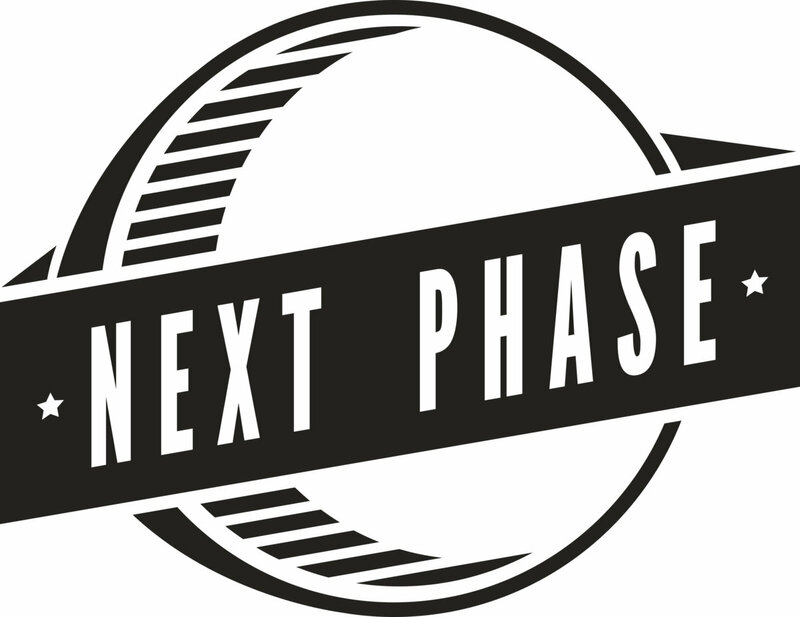 Another year has almost passed and it was a great year for Next Phase Records. So we want to thank everybody with this free Ep. 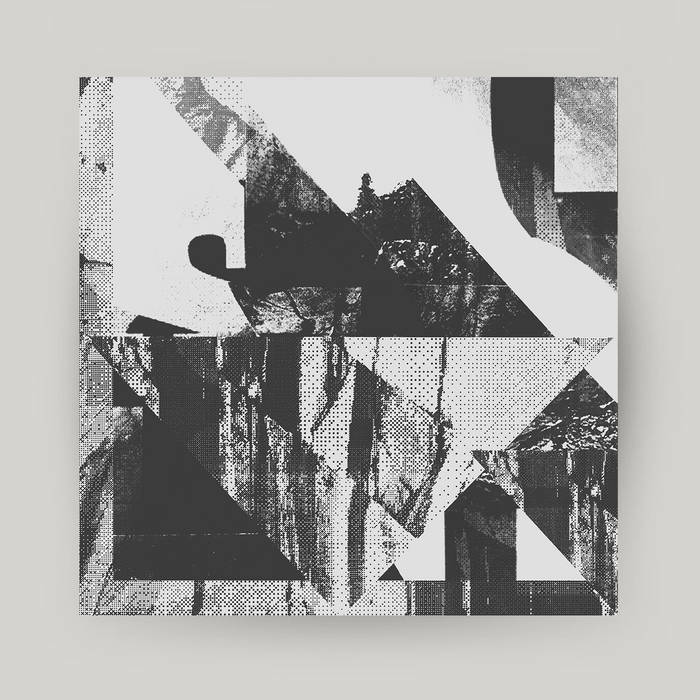 Infest, Drummotive and Phuture-T formed a triangle to recycle each others music into new ways. The result is a journey into a deep and atmospheric vibe which is parallel to the Next Phase trademark. 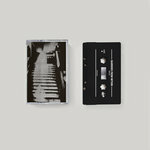 We hope you enjoy these tracks and are very grateful for any support.